One of the “Coalest” Attractions in Pittsburgh! 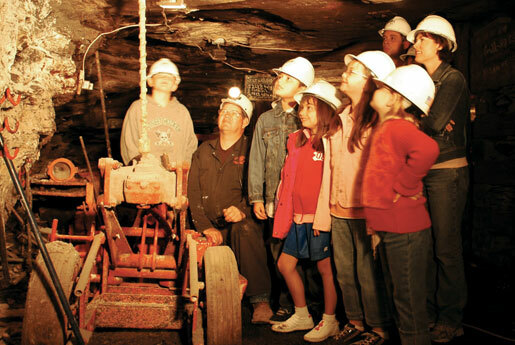 Travel 1/2 Mile Down into Western Pennsylvania's Premier Mine Attraction! 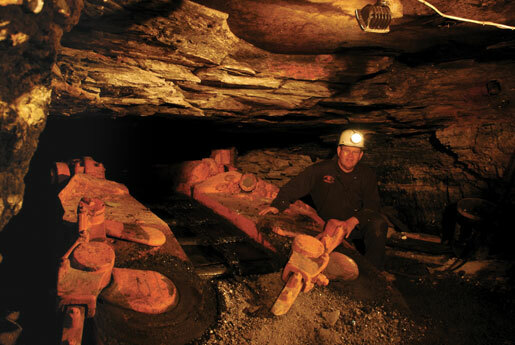 Experience what it was like to be a coal miner in the 1850s and today. 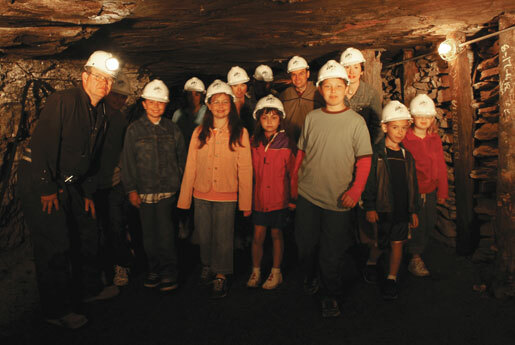 Your guides are experienced coal miners who will treat you to an amazing, educational history-rich and science-filled tour 160 feet below the earth's surface. It is the “Coalest" Pittsburgh attraction! Pull up a Seat, You're Going to Coal School! 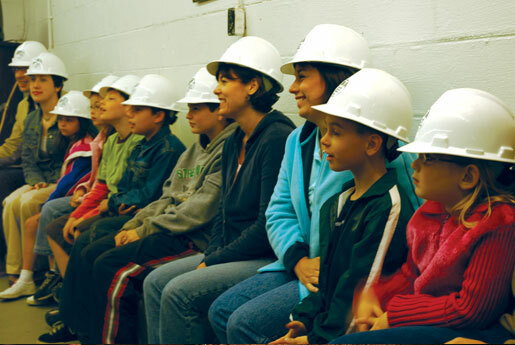 Before your underground mine tour, you'll learn the ins and outs about coal mining history, miners and the equipment they use from a real coal miner! 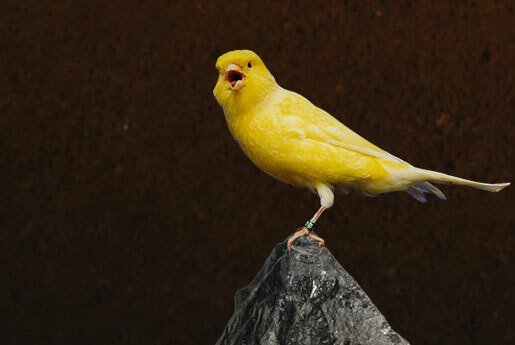 In the old days, miners would take canaries into a coal mine to detect the presence of dangerous methane gas or carbon monoxide. Today, coal miners have sophisticated equipment to detect and remove these dangerous gases. Pittsburgh's most unique Birthday Parties! Tired of the same old pizza party? Have a “Real Coal” Birthday Party with us! 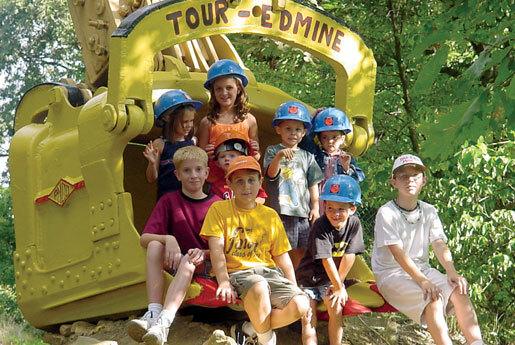 The package includes a mine tour, the museum, on-grounds environmental train ride for your guests and you can reserve the pavilion in our park area to set-up your birthday base! Happy Birthday to You! 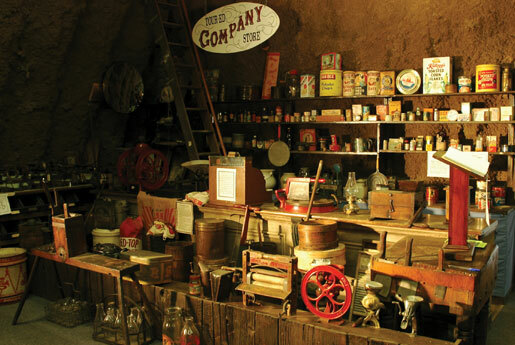 Visit our unique, museum before and after the mine tour. Thousands of antiques are on display for your viewing pleasure. 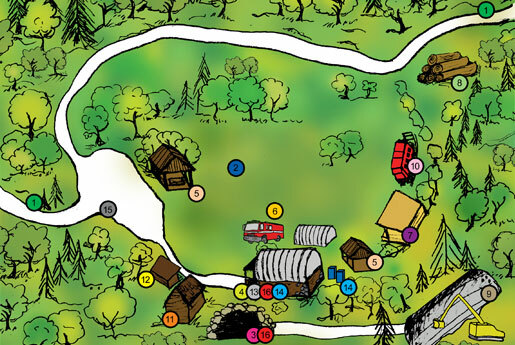 See how coal was dug by hand in the 1850's and experience the way hydraulic monsters dig it today. 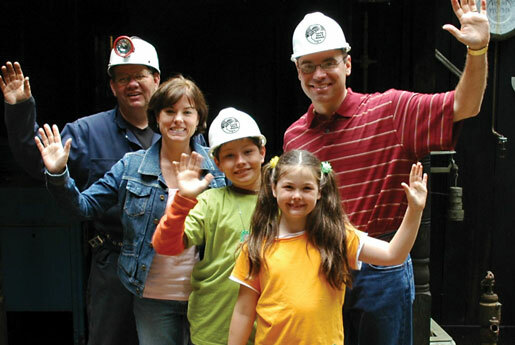 If you're looking for new things to do with the family in Pittsburgh, visit the Tour-Ed Mine & Museum for a unique experience like no other. And remember, A light jacket is suggested with a mine temperature of 52 to 55 degrees year-round.